(For Pricing information simply click on “Pricing” above and then select “choose vehicle type”). • It’s the Best, of the Best, of the Best… with Honors! 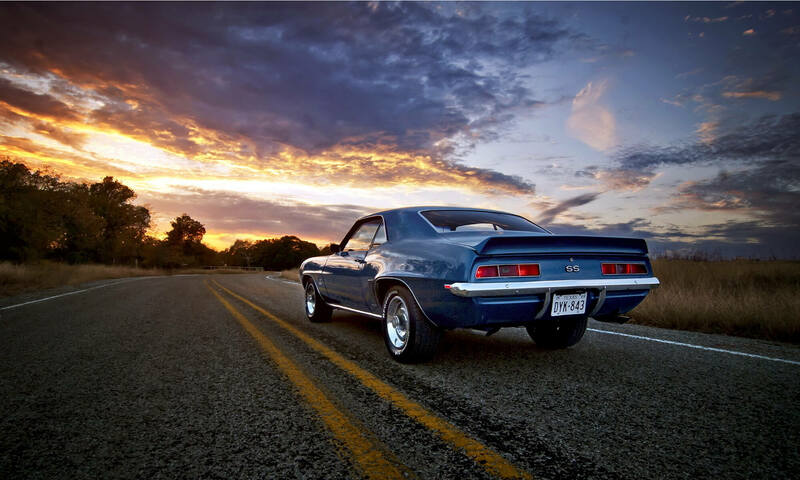 • Minor Scuff Marks and Scratches are treated with polish on a limited spot basis. Full paint correction costs extra. 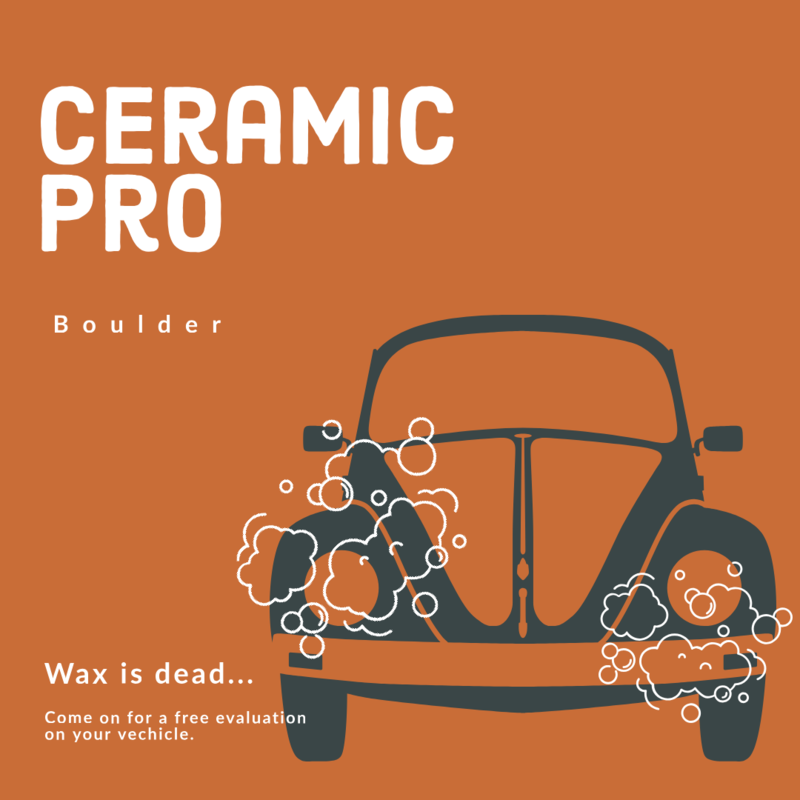 • Ask about our optional Ceramic Pro Nanoceramic Coating and never wax your car again! This is a permanant coating that is highly scratch resistant. The industry and Boulder Auto Detail are heading in this direction. Wax is dead. • A Superwash (including tires, rims, and spray wax applied by hand) is optional with an Interior Only package for an additional $40) This superwash is not available as a stand-alone service. • Ask about our optional Interior Ceramic Pro treatment for unparalleled stain protection. We have specific treatments for fabric, leather, and plastic. We have an entire website dedicated to headlight restoration here. Why replace your dull or hazy headlights when they can be restored? This is the Eco- friendly option. Many people don’t know that headlights, which have become dull or faded, can be restored to look new. Drive safely at night! And don’t get a ticket from the police.